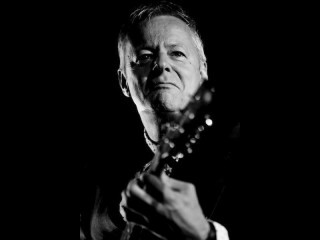 Two-time Grammy nominee Tommy Emmanuel is one of Australia’s most respected musicians. A virtuoso guitarist known for his complex fingerstyle technique, Emmanuel is a master instrumentalist often compared to his hero and former collaborator Chet Atkins. His energetic performances truly showcase the boundless possibilities of the acoustic guitar.